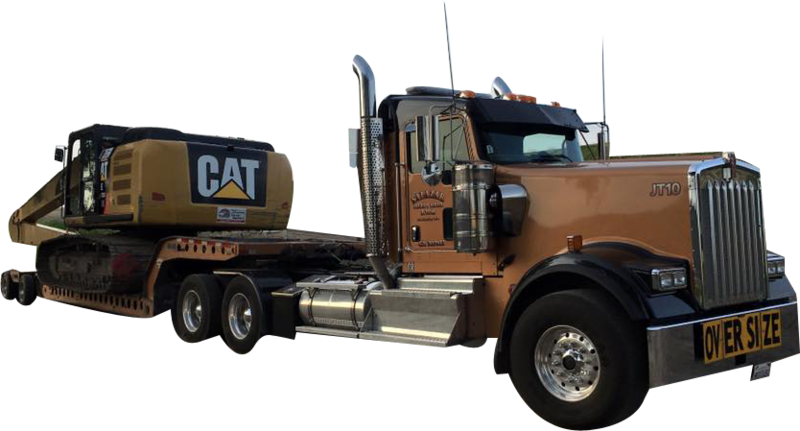 John Salazar Heavy Haul & Tow is a locally owned company in Stockton, CA that provides heavy hauling and towing services to residential and commercial clients. 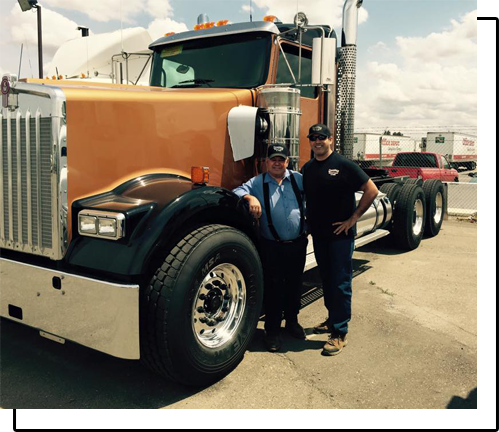 With a large fleet of semi trucks and trailers operating round-the-clock, trust that we can meet your service requirements whenever you need it. So, make us your go-to hauling and towing solutions provider today. You’ll be happy you did. Your opinion matters to us. If you have any comments or suggestions on how we could improve the quality of our heavy hauling and towing services, kindly pass them on to us. We can be reached via phone or through our online form. Thank you for taking the time to send your feedback. Rest assured that they are much appreciated.